Forward, back step, side to side. You want the mobility and maneuverability that our indoor shoes offer, not just forward motion. These shoes are comfortable and a delight to wear any time and anywhere, except on turf! 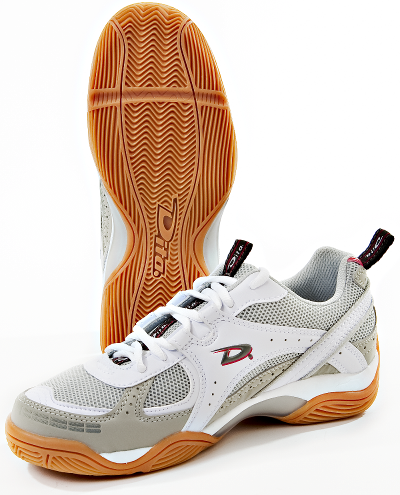 For use with indoor hockey, volleyball, racquetball, squash, and any other court sport, even for everyday street shoes!